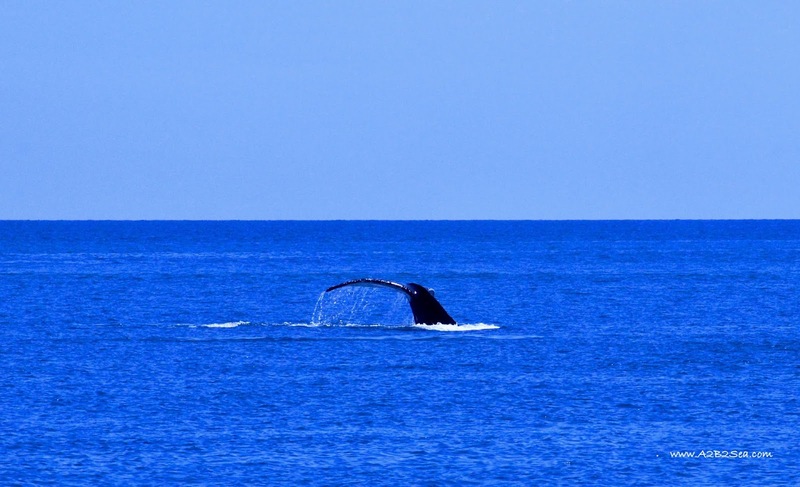 The Humpback Whale migration up the east coast of Australia starts in June and goes until August, at which point, the Whales turn around and start making their way south again (September - November). 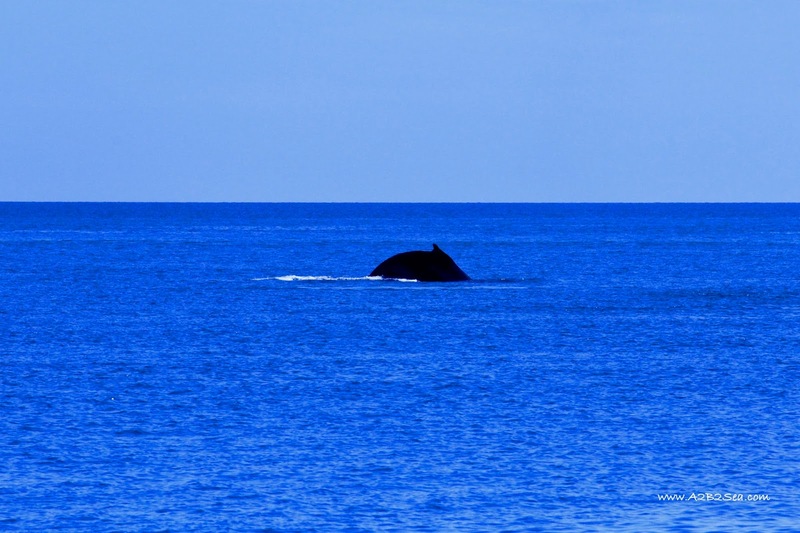 This is a very sad but interesting government fact sheet about the history of whales and whaling in Australia. 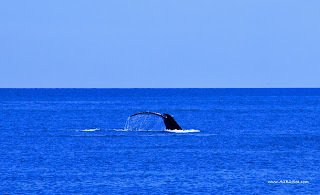 We have never been in Whitsundays at the same time as the whales but we did see a couple on our trip up from Mooloolaba a couple of years ago. With one exception (The magical Pearl Bay), we only ever saw the occasional spouting and surfacing, never diving or breaching. 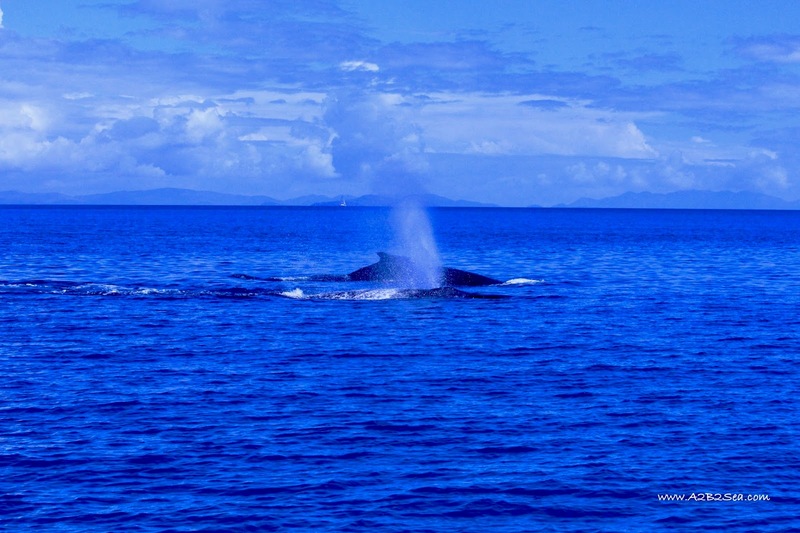 A whale is a whale and they are amazing, giant, majestic creatures and we have now been forever spoiled by their visits. 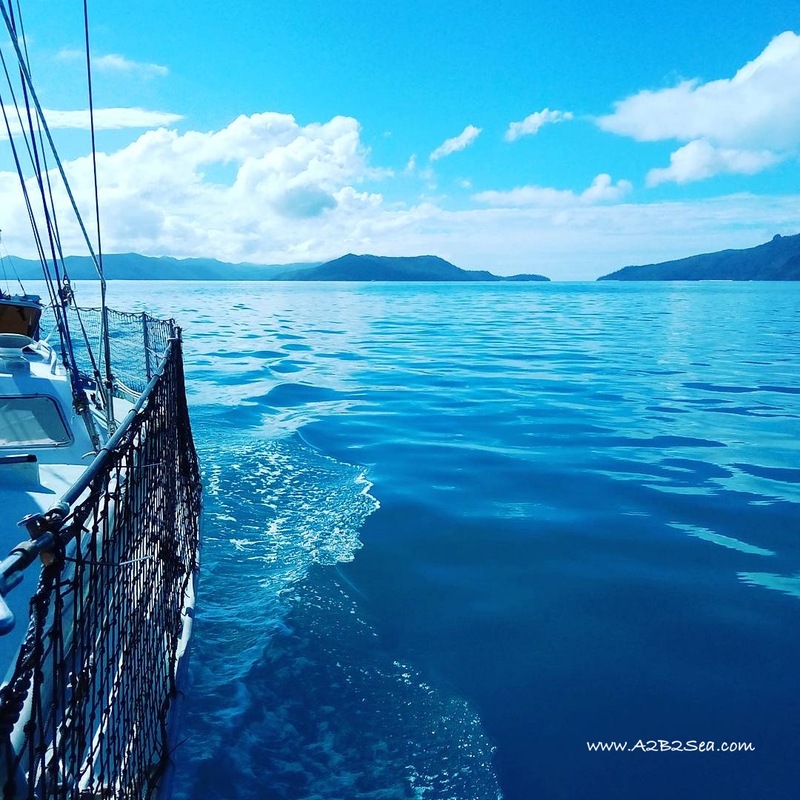 We are currently anchored in Cid Harbour which is much to shallow for whales so we won’t be seeing any in here but our last few anchorages were much, much deeper. 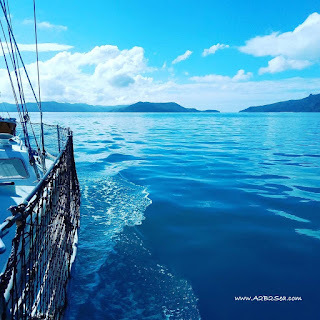 Compared to the one meter of water that we are anchored in now, at Blue Pearl Bay on Hayman Island and Caves Cove on the west coast of Hook Island, we were anchored in upwards of 20 metres of water. 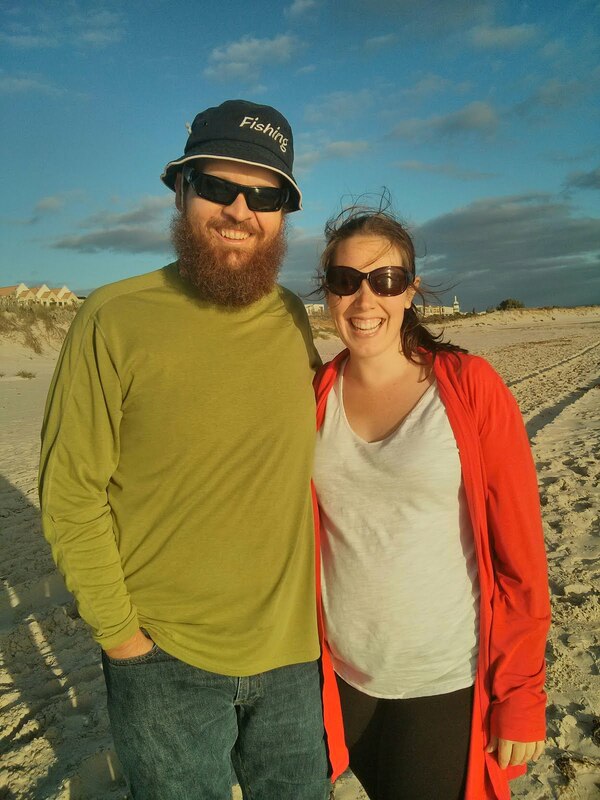 In fact, Baby I. went for her first (of many) deep water swims with the giant fish (actual giant fish, not the whales). 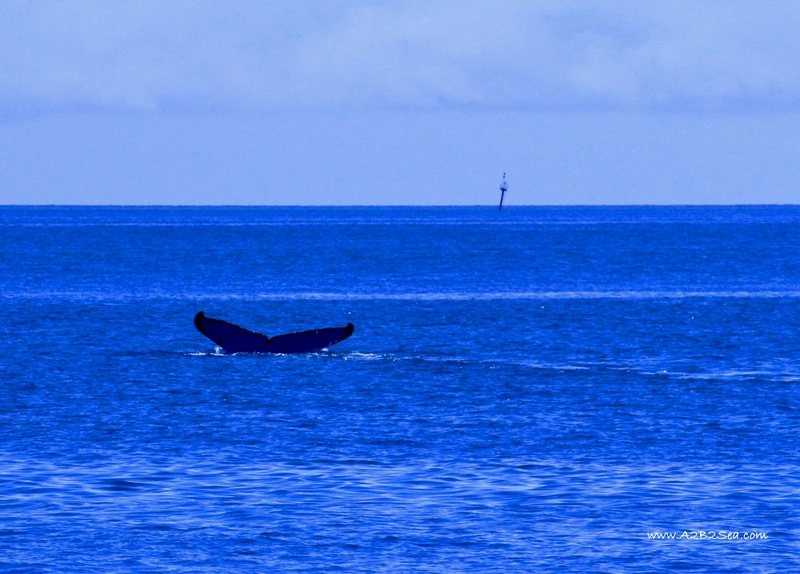 At Caves Cove, we were particularly spoiled when three whales surfaced about 15 metres away and continued to play around the boat. 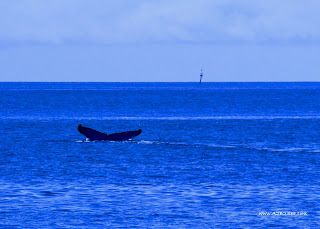 I. in particular, who probably had no idea what we were getting excited about every time whales surfaced further away, finally was able to get it and join in the excitement. 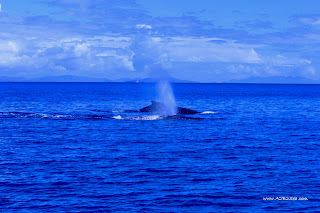 In the 18 hours we were there, we saw several other groups of whales passing nearby and then just as we pulled up the anchor, I turned around to see a whale surface right behind us. We proceeded with mighty caution! 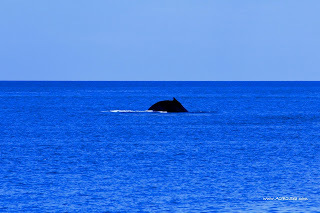 One of my goals this season is to catch a photo of a Humpback breaching. We saw one at Blue Pearl but I couldn’t tear myself away from them to go and grab the camera. Now that we know what’s in store… the camera is ALWAYS nearby! Wow! How amazing. I agree - as much as we'd love to see the photos, it's much better you enjoy them without the lens of the camera. It's wonderful that Baby I is have such an education of the natural world.